t shirt printing Saint Louis has exploded over the past few years. The unique thing about the explosion is that each company who comes along kind of has their niche service aimed towards a specific clientele. This is unique because now customers can get exactly what they want from a particular company that serves that need. At Kirkwood Trading Company we have even changed our main focus from what we was 20 years ago when we started screen printing t shirts. We use to take every job no matter what. We were busy for sure but we had a hard time balancing all of the different kinds of jobs and giving our customers the best possible customer service. Around 8 years ago we changed all that because we were juggling so many job requests that we weren’t giving our customers the best attention possible. Two things we changed that drastically helped us become a premier company that specialized in t shirt printing Saint Louis was we stopped taking single shirt orders and increased our minimum order to 12 shirts. We also eliminated customers bringin in their own shirts to have us print on them. In doing that we were able to focus our business model on providing the highest quality screen printing on orders of 12 t-shirts or 12,000 t-shirts. New companies caught on and now you have companies that specialize in printing single t shirt orders and you have companies that specialize in printing on customer provided t shirts. 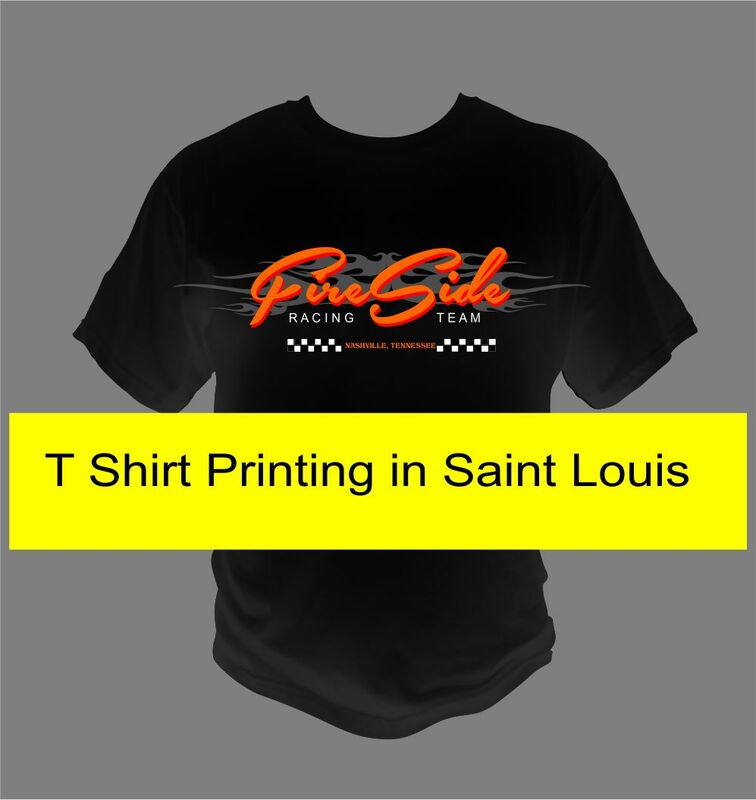 With the increase in newer companies, the good ones are finding one of these niche’s when it comes to t shirt printing Saint Louis. For Kirkwood Trading Company, the past 8 years have by far been our best. We have increased our customer base and increased the feedback on our quality and customer service and fast turn around time as a result. We can focus all of our strengths on each and every customers giving them the best value for their dollar. We treat the 12 shirt order for a child’s baseball team the same as we treat the 5,000 t shirt order for a local awareness walk. Our turn around time is now consistent and while our quality and customer service have always been excellent, we now have more time to reach out to people who could benefit from our service saving them time and money.